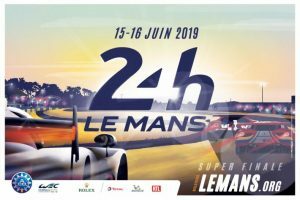 Le Mans 24 Hours Race June 2019 – our 24th year! 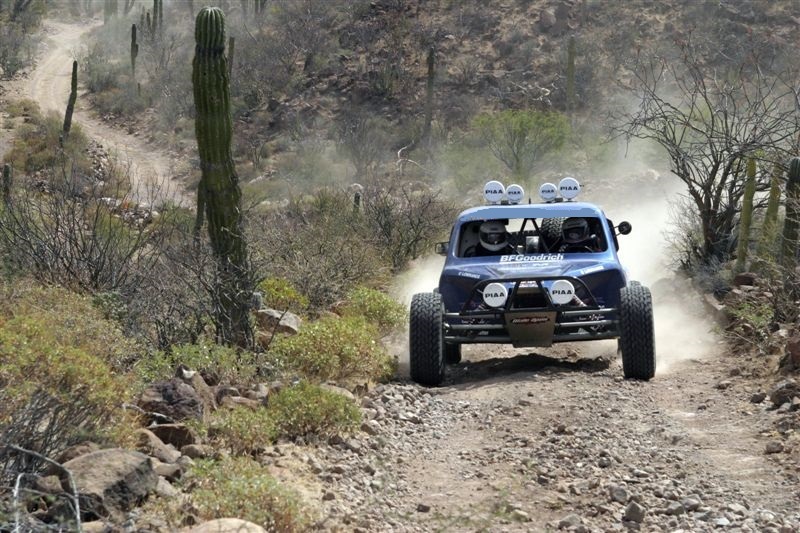 Imagine…….Sitting behind the wheel of a $100,000, 90 mph custom built off-road racer. Ahead of you lies a 400 mile off-road wilderness route along the Pacific coastline. No speed limits. It’s just you and the empty tracks of the Mexican backwoods. Incredible. You will driving over much of the route that makes up the famous Baja 1000 Off-Road Race – mountain passes and twisting ranch roads; through ancient pine forests and the high desert. Dry lake beds and desert washes mean you can really push the throttle wide open and go for it. Contrasting against the sand and wadis; you will have to negotiate steep mountain passes, boulder strewn tracks and tight narrow trails – and this requires a different set of driving skills. 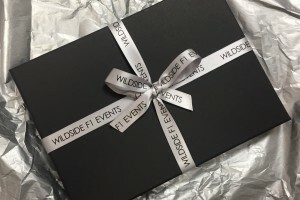 Staying at wilderness ranches along the way; all meals will be cooked for you and you will be very well taken care of – just like a race driver all you have to do is drive. 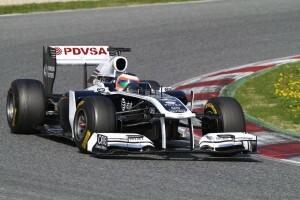 There will be a full support team with you including a back-up race car, lead car and refuelling truck. Your final night will be spent in a luxury hotel back over the border in the USA with doubtless a few celebratory cocktails and a night on the town. Truly a trip for the bucket list. ©Copyright 2019. Wildside Group. All Rights Reserved.